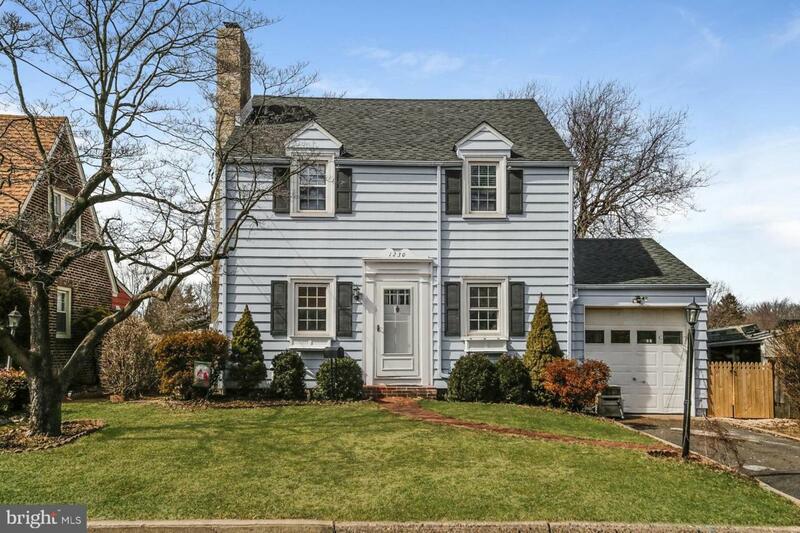 Charming Colonial style 3 bedroom home nestled in the much sought after Abington School District, is ready for new homeowners. 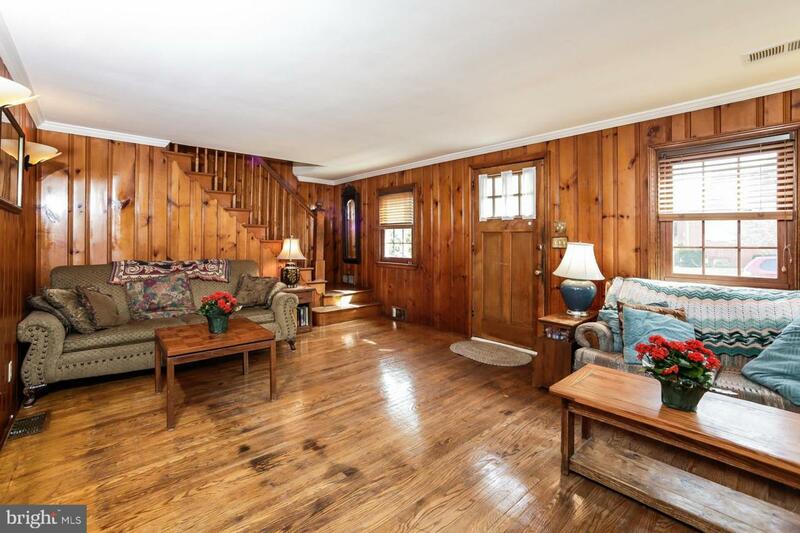 Step inside and enjoy the ambiance of the wood-burning fireplace and hardwood floors throughout. Newly renovated kitchen with new stainless steel appliances. Easily access the rear deck from the kitchen to relax or entertain. A full basement, includes separate utility and laundry rooms, large space for playroom or office, and more storage space. 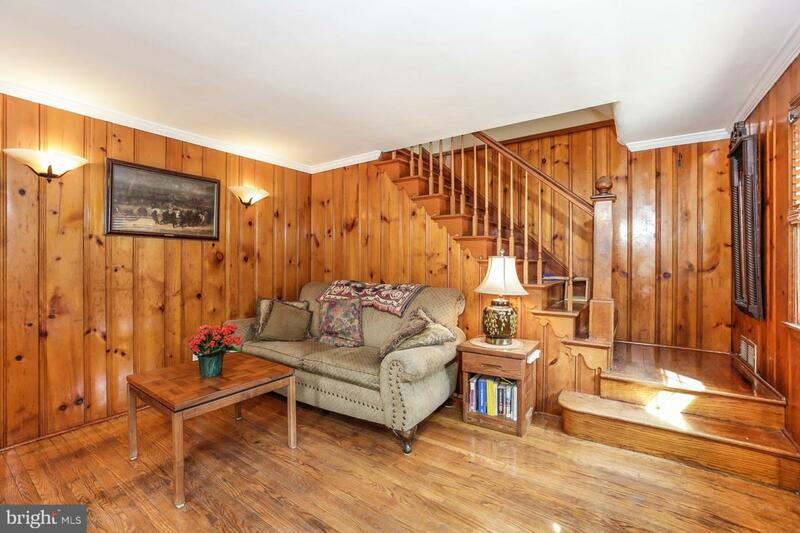 The second floor features a newly renovated full bath, 3 nice-sized bedrooms, and pull-down access to plenty more storage in the floored attic. Home features replacement windows, new electrical panel, and newer HVAC and gas water heater. 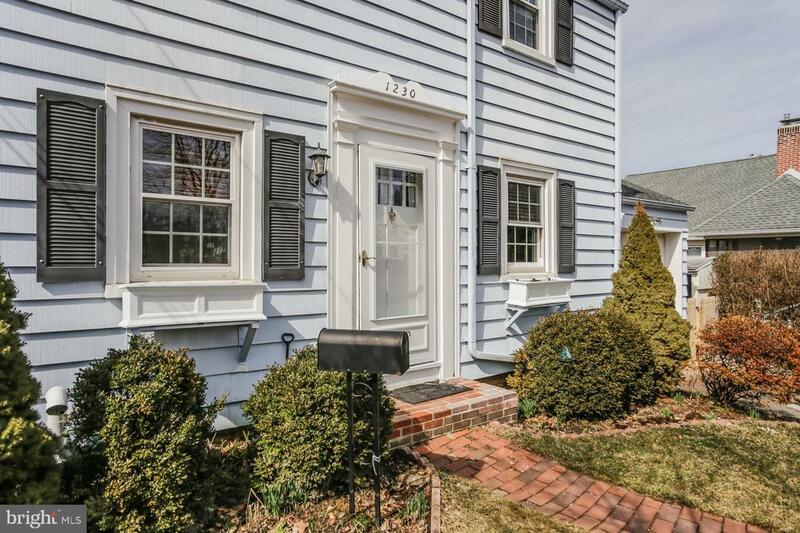 An attached 1 car garage completes this home located in a quiet family neighborhood. Walking distance to train and bus. American Home Shield Essential HOME WARRANTY included. Book your tour Today! Inclusions Washer/Dryer Refrigerator All in As is Condition.